We strongly believe in giving back to our local and global community in long-term sustainable ways. One of the charities that we support is Food for the Hungry. We first became involved with Food for the Hungry in 2016. 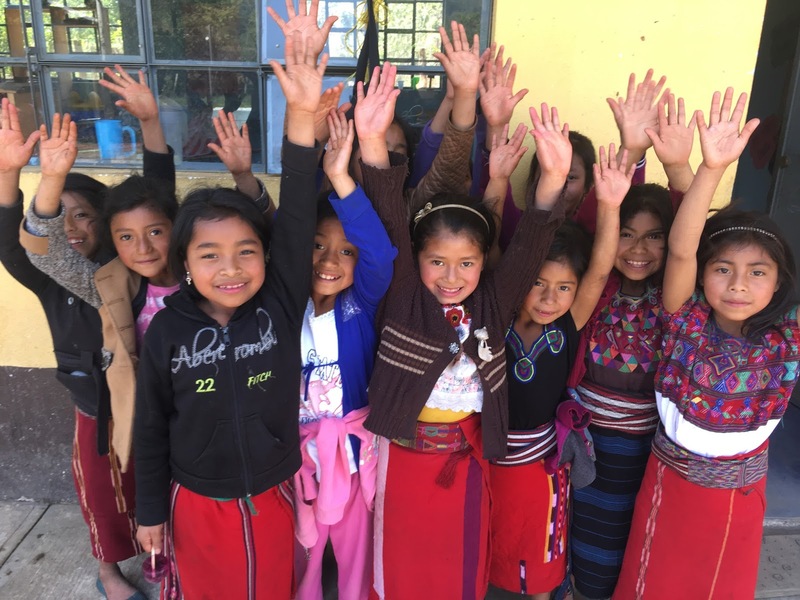 We wanted to do more with our business and after hearing about the charity from a friend, Dan went on a trip to visit Acul, Guatemala. There we found a calling to help this impoverished village lift itself out of poverty. “I got home and only wanted to be back in Guatemala. But then I realized that good business decisions here could help people there. Food for the Hungry provide life-changing resources such as clean water, medical aid, food, equal educational opportunities to girls and boys, vocational training and empowerment in the midst of unimaginable hardships. Their view of poverty is holistic and complex. They honor the people they serve by inviting them to contribute to the process. The organization works side-by-side with local leaders, responding to their needs with transformative solutions, which are both sustainable and implemented at the hands of the communities themselves. The end goal is to exit and leave the communities in a healthy, sustainable way of life. 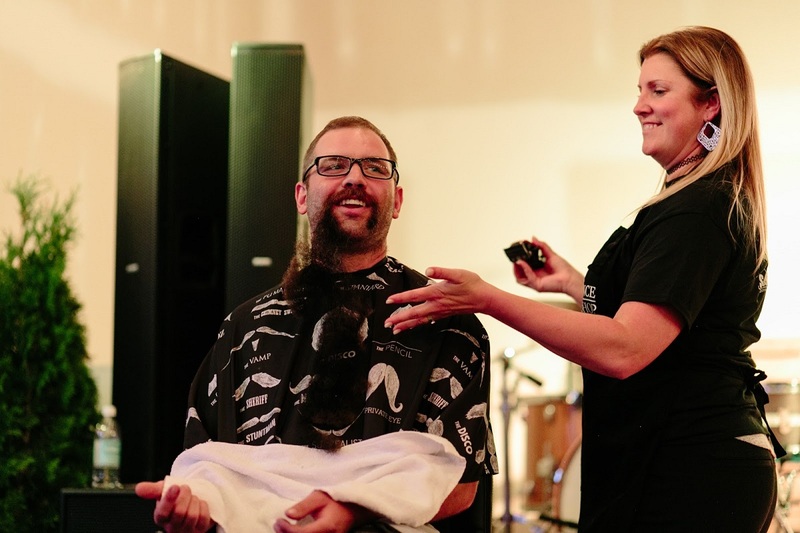 At a fundraiser we hosted for Food for the Hungry in 2017, Dan offered to shave his beard for the first time in 9 years. We were hoping to raise $2,500 for the beard but were surprised when bidding reached $9,000! Overall the “Come As You Are” event raised $22,000 for family-oriented projects in Acul, Guatemala. 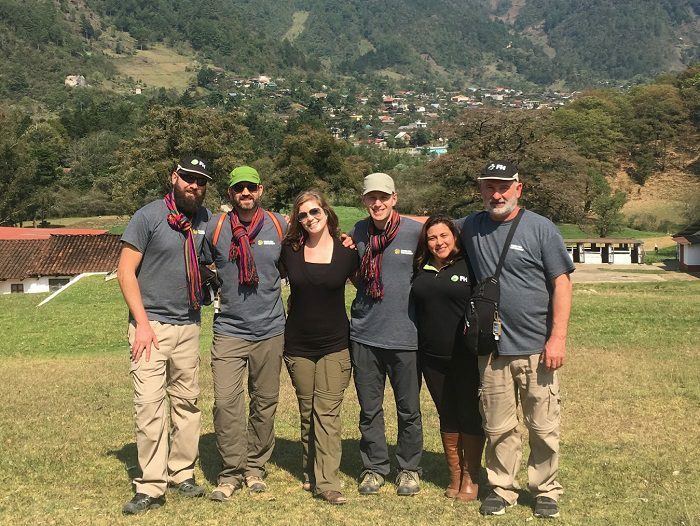 Dan visited Guatemala in April 2018 and we plan to make it an annual event involving other staff members so they can see the greater purpose of our work. We are committed to raising $30,000 a year for 10 years along with our partners Alderidge Construction.